Mr. Gregory W. Goetz was born and raised here in Fort Myers, Florida. He attended Fort Myers High School and then was accepted to University of Florida. Mr. Goetz graduated with honors with a degree in history. Mr. Goetz spent time at other Universities while on break from University of Florida. He took extended classes in history at Boston University, economics and history at University of Cambridge, U.K., and criminology at Florida Gulf Coast University, so that he would receive a more diverse education. After graduating from University of Florida, Mr. Goetz worked in Fort Myers for a few years before going to law school at Nova Southeastern University. 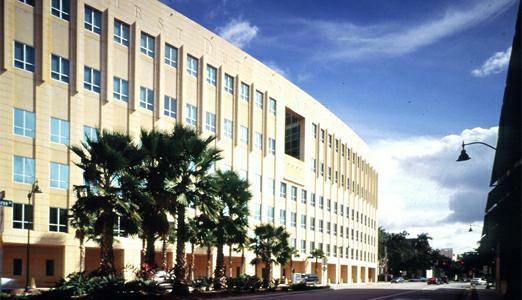 While at the college of Law, Mr. Goetz worked at the Broward County State Attorney’s Office, Homicide Unit. Mr. Goetz sat second chair on numerous high profile murder cases and helped the prosecutors with their arguments and motions. Mr. Goetz successfully argued his way on Moot Court, received a book award and countless other top grades while in law school. When Mr. Goetz graduated from law school he began working with the 20th Judicial Public Defenders’ Office where he began representing juveniles with misdemeanor and felony charges. Mr. Goetz was promoted to a felony division, where he did numerous jury trials as lead attorney, from jury selection to verdict. Mr. Goetz also appeared in court on behalf of clients for arraignments, motions, violations of probation, civil injunctions, and pleas. After Mr. Goetz’s tenure at the Public Defender’s Office was over, he went to work at James L. Goetz P.A. While being employed at Goetz & Goetz, Mr. Goetz has done numerous hearings, motions, and appeals to the 2nd D.C.A. 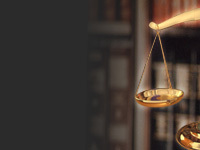 Mr. Goetz has extensive legal knowledge and is more than willing to hear your issues and resolve those issues to the best of his ability. Mr. Goetz is licensed to practice law in all Florida State Courts and the following Federal Courts: United States Supreme Court, United States Court of Appeals for the Eleventh Circuit, United States Middle District of Florida, and United States Southern District of Florida. 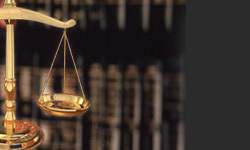 Please do not hesitate to contact Goetz & Goetz, to settle your legal issues.